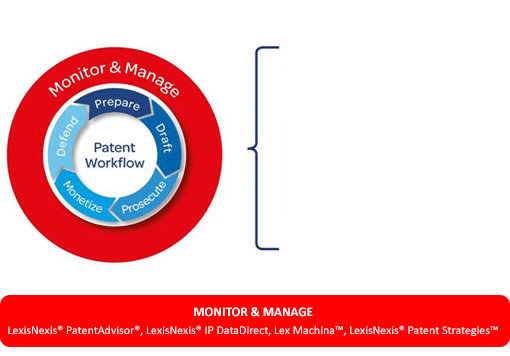 Reed Tech, a LexisNexis® company, is the provider of best-in-class information-based solutions and services to meet the broad needs of the global Intellectual Property market as well as key regulatory needs of the Life Sciences industry. Our corporate culture is driven by a commitment to excellence, innovation, and a strong dedication to its customers, employees and community. Built to defend or invalidate asserted patents by empowering the research and information needs of patent litigators. Easily keep up with prosecution status by monitoring patent applications with the leader in intellectual property data.